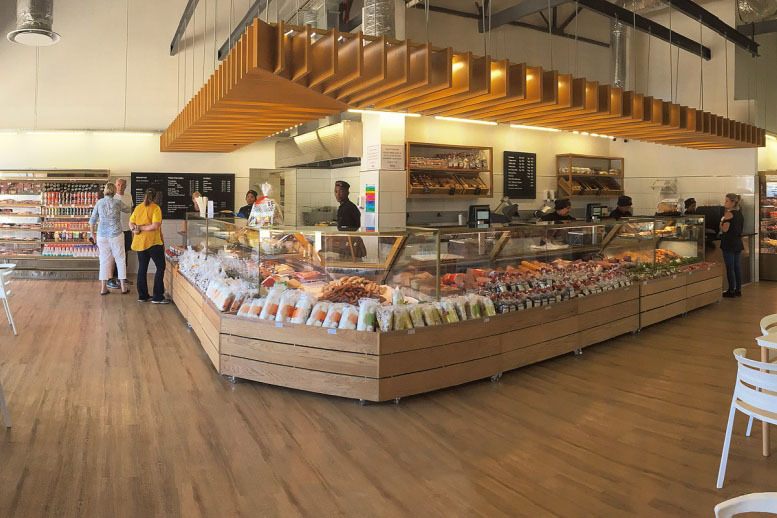 Situated in the shopping gateway of the Overberg, the Whale Coast Mall, Hartlief Deli Hermanus offers their customers a wide product range, delicious tastes and superior quality offerings. 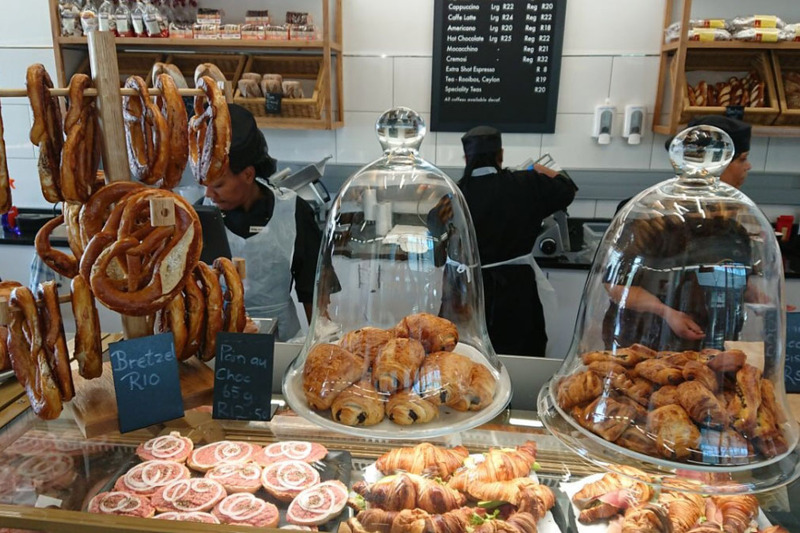 Expect to find an extensive range of deli meats including Black Forest Ham, Hams, a range of Salamis including Windhoek, Italian, German, Edel and Pepper salami to name a few, German specialty sausages including bratwurst, currywurst and so much more. Enjoy a delicious coffee together with our renowned breakfast or lunch. Or, for those on-the-run days, stock up on your favourite German meat and deli items. Find our range of salami, ham and cold meat at our doorstep. Amongst the fresh meat selection, you will find premium cuts of beef, lamb, pork and chicken, and not forgetting all the German specialities such as veal or pork schnitzel, beech Smoked Pork Knuckle, Eisbein, German Bratwurst sausage and Kassler. For the festive season, we stock delicious imported German Christmas specialities, such as Marzipan or Butter Stollen, Domino Steine and Lebkuchen Allerlei. We also offer Smoked Gammon, Turkey and Duck which is cooked, glazed and stuffed. We can offer you delicious gift hampers, with a variety of products to give to that special person.